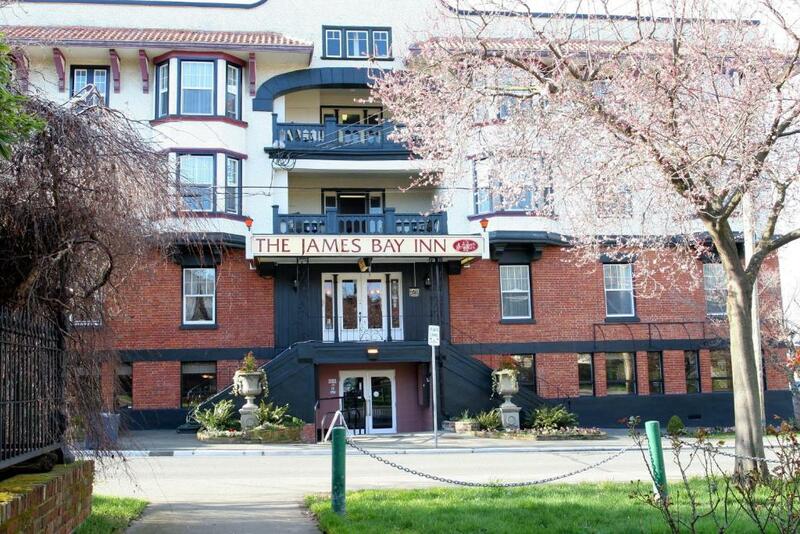 Lock in a great price for James Bay Inn Hotel, Suites & Cottage – rated 8.5 by recent guests! 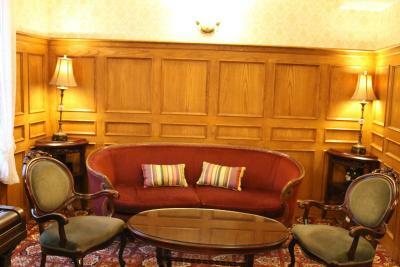 This hotel is very charming, and nicely decorated. I had a queen bedroom with Bay windows. This was a corner room, so I had windows facing North and West. The room came with a faux fireplace, nice touch. The bed was comfortable with high end bedding and a warm comforter. This came in handy, since it was below freezing during the night. 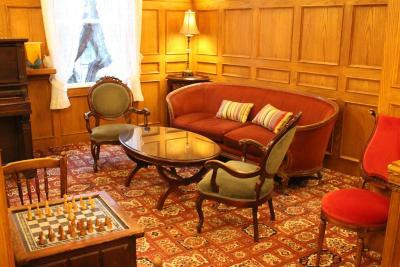 The room and facilities are immaculately clean, and the staff were very friendly and helpful. The hotel does not come with breakfast. I had breakfast and a copule of dinners in their restaurant. 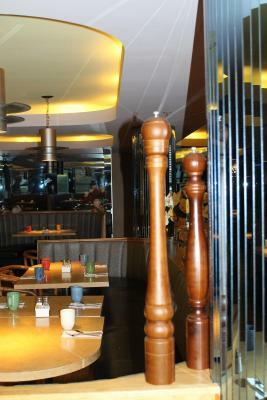 The menu offers a large variety of breakfast options and is reasonably priced. 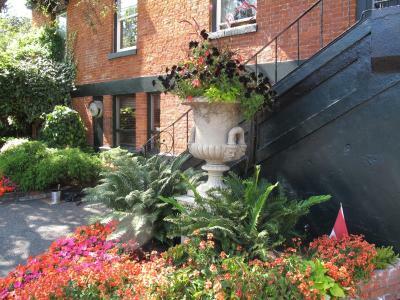 In addition, the hotel is located within walking distance to all major downtown attractions, waterfront etc., but is nestled in a quiet neighborhood. Excellent staff!! Super restaurant and pub!! Wonderful location , great price. Location, neighborhood are great. Good area to go for a stroll. 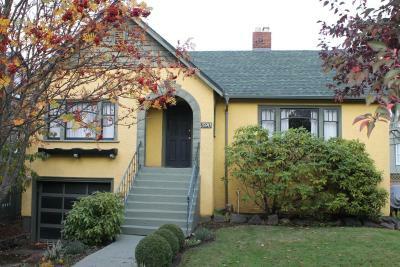 Quiet, older area, close to Inner Harbour, BC Museum. The room was warm and comfortable. The staff at the Inn as well as the Restaurant and the Pub were amazing. I will go back. 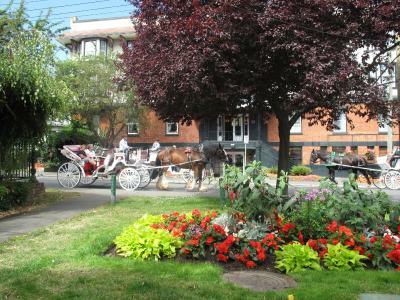 The location was ideal, close the the Royal BC Museum, the downtown area. It’s a very quiet place. We always stay here when we come to Victoria! 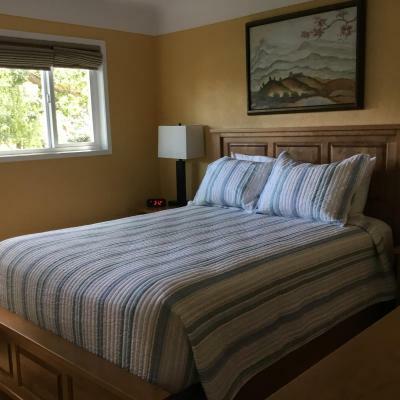 Location is perfect, the rooms are great and comfortable! 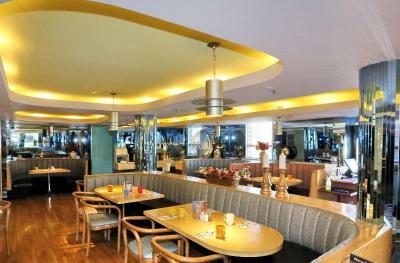 The diner downstairs is always a favourite! The food at the restaurant was quite good, and the wait staff was friendly and attentive. The lobby area had several sitting areas, and was quite cozy. There's a balcony on the 2nd floor that's quite large, and there are sitting areas throughout the hallways that you can sit at to read a book or look at the internet if you don't want to stay in your room. I stayed in room 225-- it was surprisingly large. 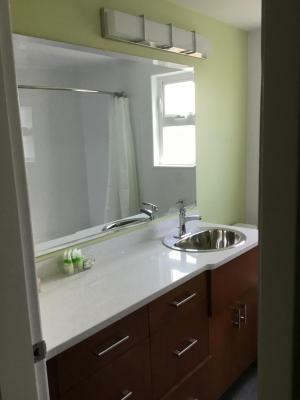 The bathroom was also quite large. The bed was comfortable, and the pillows were great. The towels were actually fluffy-- they weren't thin or scratchy, like a lot of hotels are. 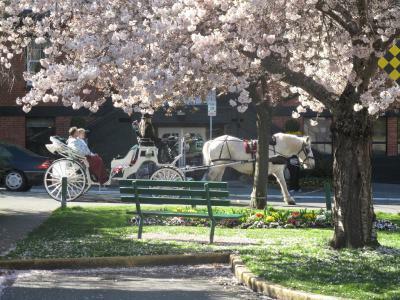 It's a very easy 5 minute walk to the museum and the Empress Hotel area, for lots of sightseeing and touristy activities. I would most definitely stay here again. 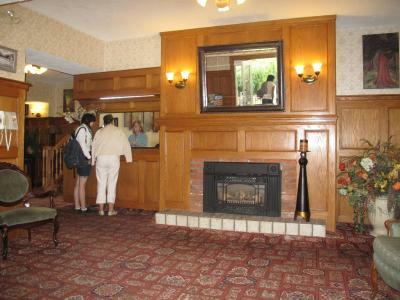 The outside and the lobby were quaint and went with the era of the motel. It’s an old, historical, hotel and that shows in some of the architectural shifting of the building. But she is a charming old lady with lots of class. The staff were professional and attentive. The facility is well kept and clean and our room was generously sized and very comfortable. Highly recommend! Location was great. Loved the sound of the horses moving down Government street in the evening. 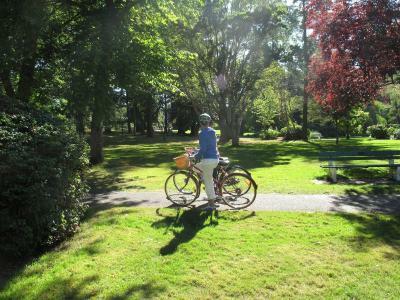 Beacon Hill Park was wonderful. We enjoyed the Heritage District and many historical preservation homes. 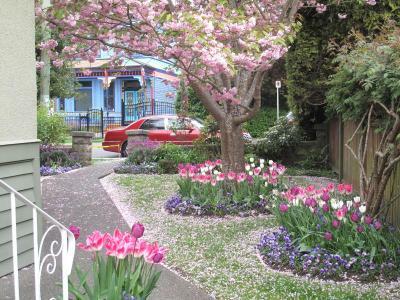 Victoria is a beautiful city: quiet, clean and full of flowers. Looking forward to visiting again. ps--Morning coffee in the lobby was quite good. 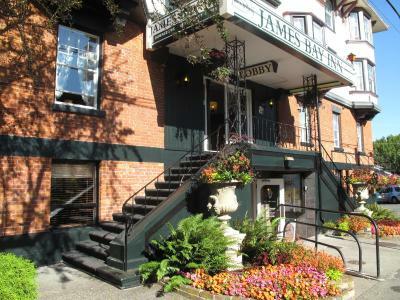 James Bay Inn Hotel, Suites & Cottage This rating is a reflection of how the property compares to the industry standard when it comes to price, facilities and services available. It's based on a self-evaluation by the property. Use this rating to help choose your stay! 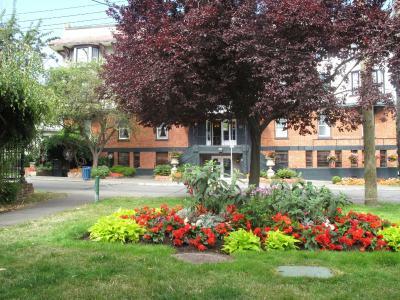 One of our top picks in Victoria.Just over half a mile from the Pacific Ocean, this historic Victoria hotel features an on-site restaurant and a pub. 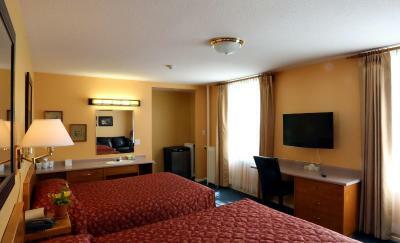 Free Wi-Fi and a cable TV are available in every guest room. Free parking is also provided. 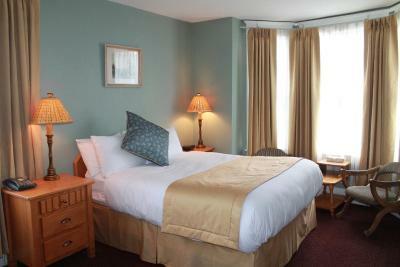 A desk and an alarm clock are provided in each brightly decorated room at the James Bay Inn Hotel, Suites & Cottage. 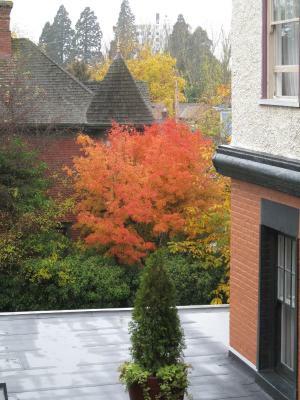 Select rooms include a kitchen, a balcony and garden views. 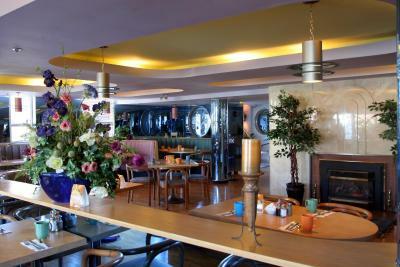 The JBI Restaurant at the James Bay Hotel provides all day casual dining options in an Art Deco setting. For pool, darts and keno, guests can visit the on-site JBI Pub. Fax and photocopying services are available at this hotel. Free luggage storage is provided. 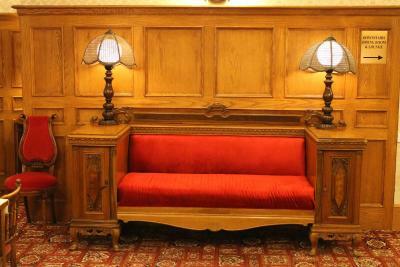 Wood furnishings featured throughout this hotel include a handmade grand staircase. 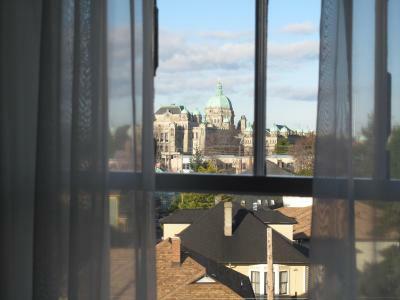 The Royal BC Museum, Victoria Inner Harbour and Robert Bateman Art Centre are just over a quarter mile from this hotel. 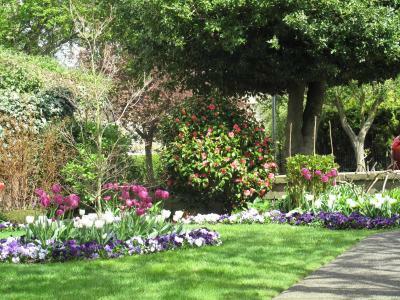 Beacon Hill Park and the Children's Farm and Petting Zoo are both a 5-minute walk away. 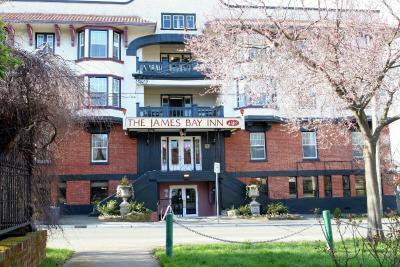 When would you like to stay at James Bay Inn Hotel, Suites & Cottage? 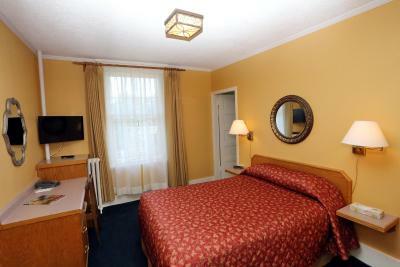 Simply furnished, this bright, quaint room provides free Wi-Fi and a cable TV. A work desk is included. Free Wi-Fi, a cable TV and a work desk are provided in this bright, quiet room. Free Wi-Fi, cable TV and a work desk are available in this spacious, bright room. 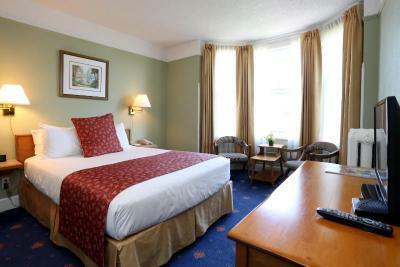 Guests staying in this room receive a 15% discount on cafe & restaurant meals. 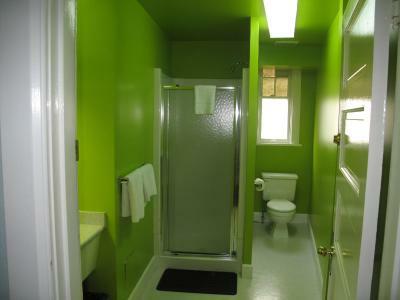 Free Wi-Fi, cable TV and a private bathroom are featured in this quiet room. Access to a semi-private balcony is included. 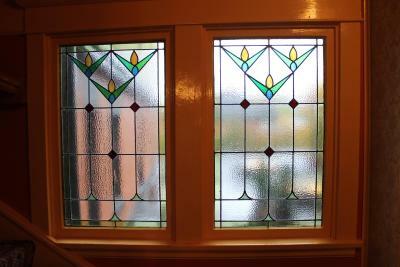 A bay window offers area views. 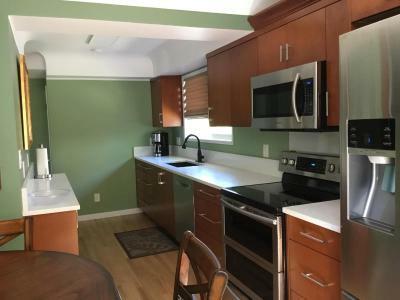 In a heritage house, this suite has a full kitchen. Free Wi-Fi and a cable TV are provided. It has hardwood floors and a work desk. 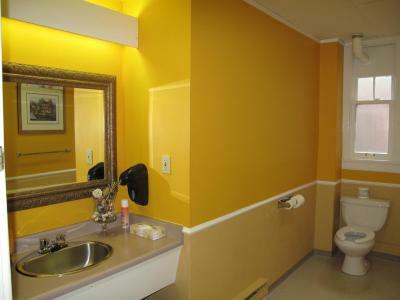 Free Wi-Fi, cable TV and a private bathroom feature in this quiet room. Access to a semi-private balcony is included. 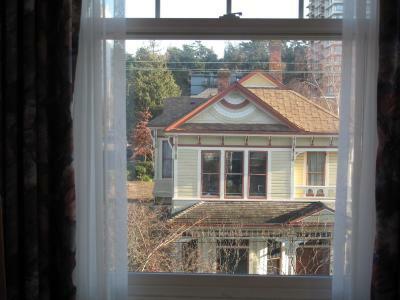 The bay windows offer views. In a historic house, this suite features a full kitchen. Free Wi-Fi and a cable TV are provided. 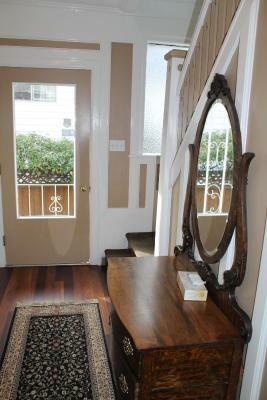 Wooden floors and a work desk are included. In a historic house, this suite features a full kitchen. Free Wi-Fi and a cable TV are provided. 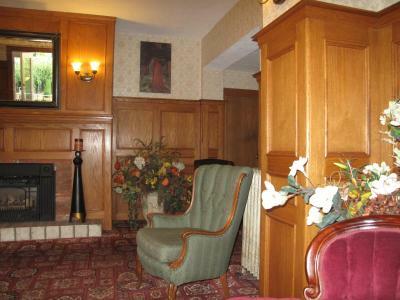 A fireplace and 2 flat-screen TVs are featured in the suite. 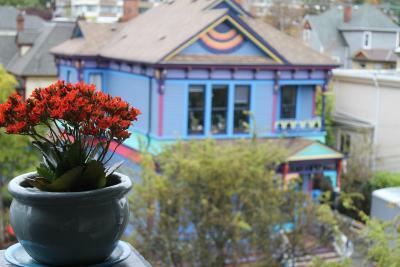 In a historic house, this suite features a patio with garden views. Free Wi-Fi and a cable TV are provided. A fireplace and 2 flat-screen TVs are included in the suite. 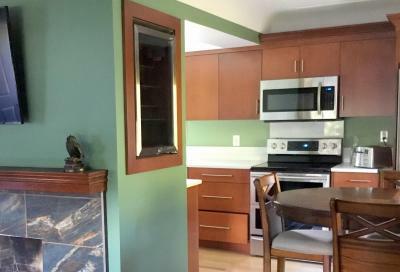 This cottage features a full kitchen. Free Wi-Fi and a cable TV are provided. A living room and a dining room area also available. Free local calls are included. Private parking for 2 cars is provided. House Rules James Bay Inn Hotel, Suites & Cottage takes special requests – add in the next step! James Bay Inn Hotel, Suites &amp; Cottage accepts these cards and reserves the right to temporarily hold an amount prior to arrival. James Bay Inn Hotel, Suites & Cottage accepts these cards and reserves the right to temporarily hold an amount prior to arrival. Please note, children under 12 years old can stay at the property for free, but cannot exceed the occupancy of this room. For the price, the facilities were sufficient. Although I would normally prefer tea and coffee to be easily accessible in my room, they were located downstairs but I was aware of this before booking so wasn’t a huge inconvenience. We stayed for the location and price which met our needs 100%. 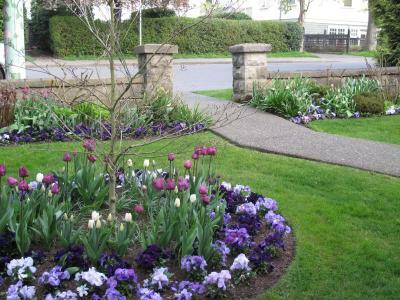 A lovely spot near Beacon Hill Park and only a 15 min walk to the Victoria Bus Depot. It was also a perfect distance for a warm up run to reach the Clover Point Parkrun on Saturday. Wow! All I can say is wow. This place was amazing. 2 bedroom house! Haha we couldn't believe it. Yard for the kids to run around. Side street for biking... Rooms were spacious and beds were great. Fully stocked kitchen couldnt have more. Ice for drinks, full fridge , stove, dishwasher etc. Living room was enough sitting for 6 comfortably. Dining room had its own little nook. Wish we had stayed longer. 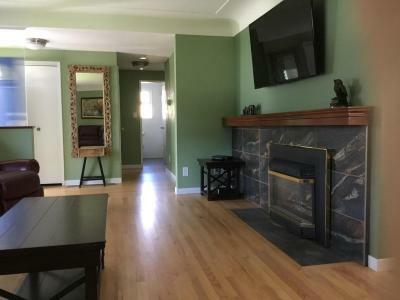 10 minute walk to inner harbour/ downtown. Breakfast was great. The only problem was which item to choose. Surroundings were wonderful. We enjoyed a walk every day. Very comfortable, relaxed atmosphere. Pleasant, convenient location. Trouble-free stay. Breakfast in the JBI restaurant was disappointing, hash browns were more like chips and almost needed a microscope to see the ham! Twas the only thing that blighted the stay. Hope it was just a blip. 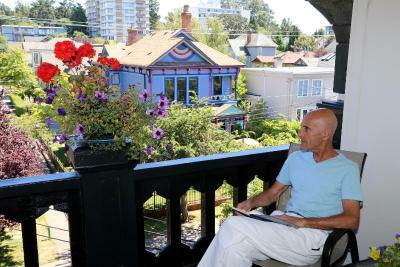 Perfect location for exploring Victoria and especially the James Bay area. Comfortable room and great bar. Good local coffee shops and restaurants. The gentleman on reception recommended the IMAX at the BC museum - spot on, fabulous. Nice cozy hotel. Great location. Friendly. It is nothing that can be fixed, but the number of stairs to climb was daunting. My husband is awaiting hip surgery, the stairs were a challenge. It was not something I was aware of at the time of booking. The quaint charm of the hotel. “Insideroom” preferred an “outside room”......it tended to be dark.....couldn’t see the sky! Would prefer 2nd or 3rd floor.ii Cooking smells from kitchen. Staff, immaculately clean, location, comfy bed. It would have been nice to have a hair dryer and the ability to make tea or coffee in the room. However, they do offer free coffee and tea in the lobby before noon. You need to know this is a fantastic heritage building. There is no elevator so be warned if stairs are an issue. Staff gladly help with luggage. I love the central but quiet location in beautiful James Bay. 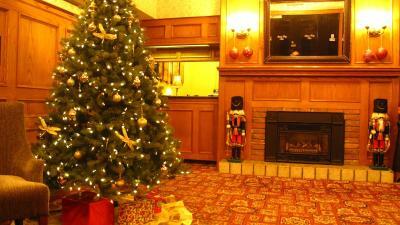 The room was comfortable and both restaurant and hotel are great value for money. Highly recommended.